Whether it’s playing solo violin for the film T-Rex, a documentary about Olympic Gold boxer Claressa Shields, or performing a Brahms violin sonata, what stands out about classical violinist and composer Emer Kinsella is her rich tapestry of sound—experimental, textured, and unexpected. 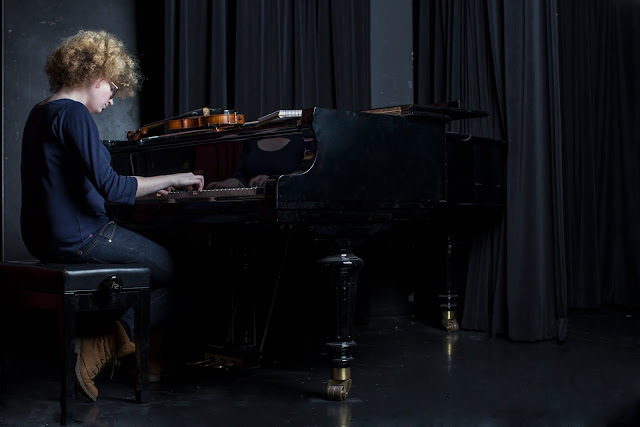 Her style is fresh and groundbreaking, but grounded in the education and experience she gained with her MFA in film scoring at Columbia College Chicago, supported by a full scholarship, and even years before that when she held her first violin at the age of two and a half. You may find her in a studio scoring alone on a violin for a film project, or outside in a courtyard organizing an ensemble concert for an urban audience, for she is a many-textured artist who layers her music with emotion so tactile you can almost touch it. Rather, you do touch it, but with your soul. Perhaps her nuanced performances are derived from her nuanced background. She’s lived, worked, and traveled all over the world, from London to Berlin to Vienna, to name a few. She makes her home in Los Angeles, but was born in Dublin, Ireland. Not content with just one style, it seems that Emer’s artistic appetites are fed by diversity, and delivered in youthful, vibrant projects, like the Soundproof project mentioned above, or a VR Opera—both of which are site-specific projects. If there is a boundary, musically or physically, Emer will test it. This is how an artist grows, and what they are recognized for. Emer has been recognized with several awards. In 2016 she won two awards. One from the Film Music Foundation, and the other from The Manifest Video Score competition. She was also accepted into the distinguished Nautilus Composer-Librettist Studio in LA, where composers and writers worked together to create new, innovative music theater projects. 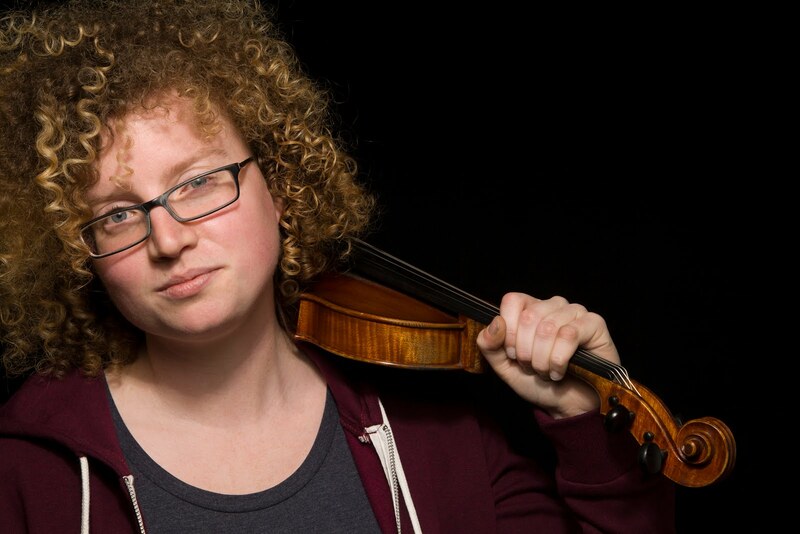 In 2017 she was accepted as a winning composer into the LA live film score festival and into the IMRO/RTE Concert Orchestra film scoring program in Dublin. Some musicians make their gift look easy, and Emer is no exception. Her music is psychological, moody, thought-provoking, inventive—perfection to the ears. The measure of a film score is the ability of the composer to interpret the material on screen—story, character, setting, mood, etc. Emer interprets flawlessly, and in the new, exciting ways she is known for.